January 5th is National Bird Day! 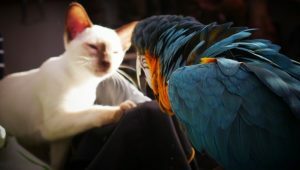 Some cats live in harmony with their feathered brothers and sisters. Here are ten cats honoring birds and not eating them.